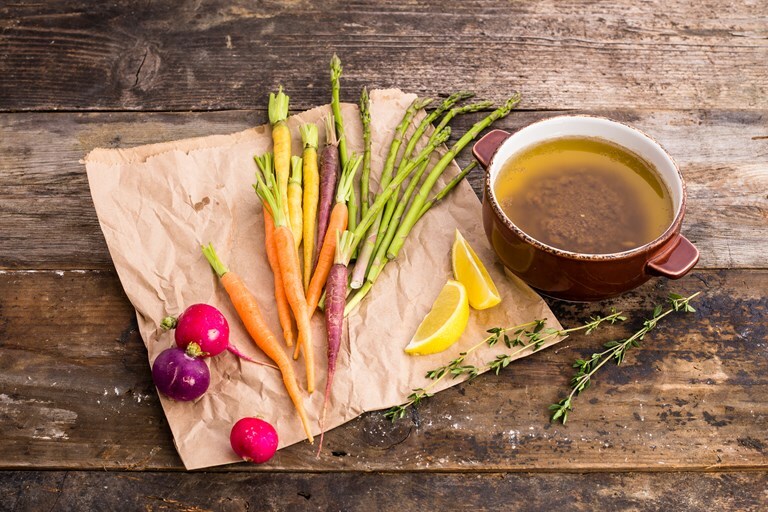 Amy's classic bagna cauda recipe is a truly punchy addition to an antipasti platter. A warm mixture of anchovy, garlic, oil and butter, this dish may not look pretty, but it's incredibly addictive. It may seem like a lot of anchovies, but there is no place for modesty in this classic Piedmontese dish.